Annie is freed, or so she thinks. 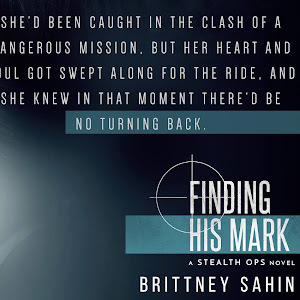 Moving on from her tumultuous relationship with Gray, and finally facing her high school past, she has found a relationship that fulfills her every desire. She is cared for and able to care in return, their future is bright, but Annie fails to see the damage her past relationships have done to her. Unable to give what she thinks she must give, she tears herself down and seeks comfort in the old love. She's quick to discover that love can be good and bad, it can hurt and it can heal, but it never is the same. 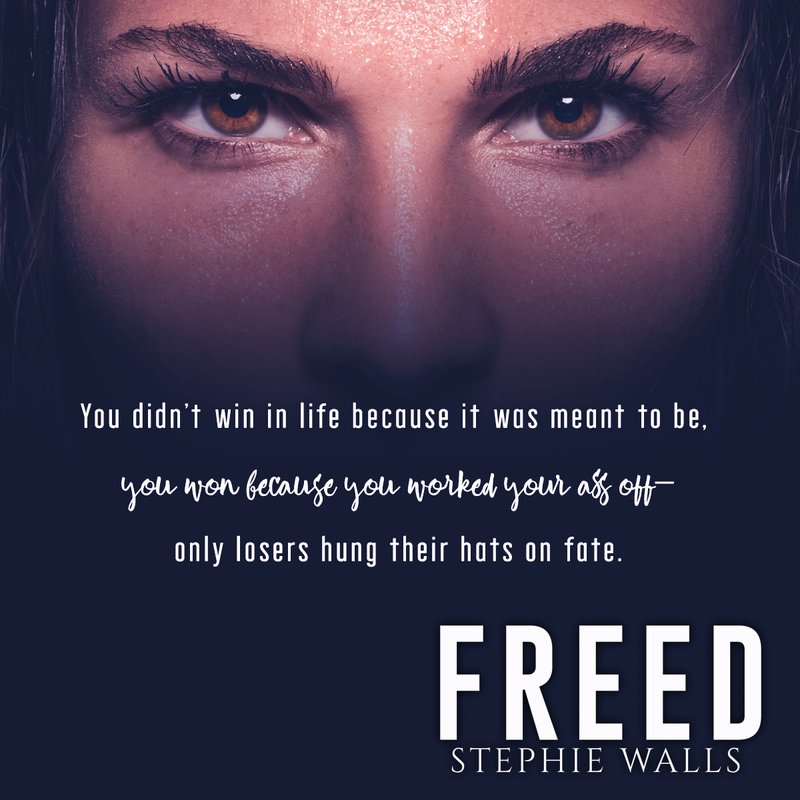 Freed is the final novel in the Bound Duet, following Annie as she faces a troubled past, an emotionally abusive relationship, and struggles with self-love and acceptance. While I found that Bound had ended on a positive note, almost as a complete book and not part of a duet, Freed gave the resolution that readers had been desperate for. 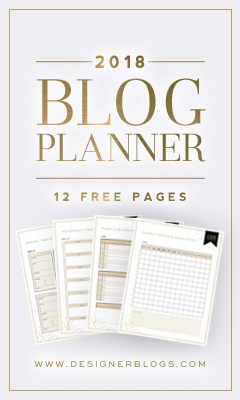 We see Annie growing as an individual again, less dependent on a significant other and rigid schedule. She has friends, she has love, and she has a much stronger approach to her emotional well being and response to outside influences. 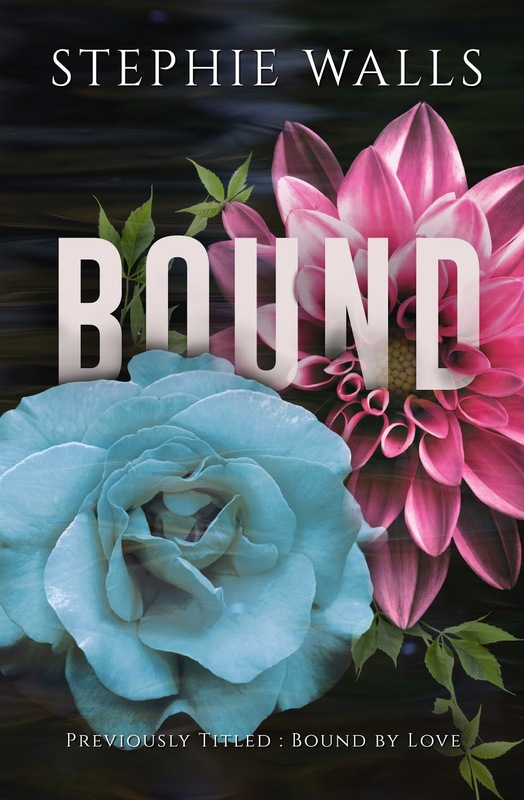 No tough subject goes untouched in the Bound Duet, but everything also leads to a positive outcome, a free Annie. 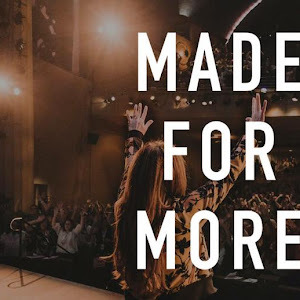 It's a very adult novel, having grown with Annie and her struggles with drug abuse, physical abuse, mental abuse, marriage, conception, and the embracing of self, love, and friendship. I had a hard time rating this book, finally landing on a 4 though my enjoyment was probably a 3.5. I raised the rating for one specific reason, the book successfully tackles several difficult events that occur within relationships. When I read Bound I felt like Annie and I were of the same clothe, she was so much like me when I was younger. 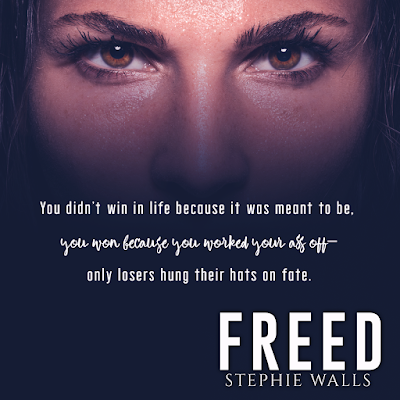 Freed, though, is a different Annie, an older, more level-headed Annie, and the direction of her life no longer matches mine. 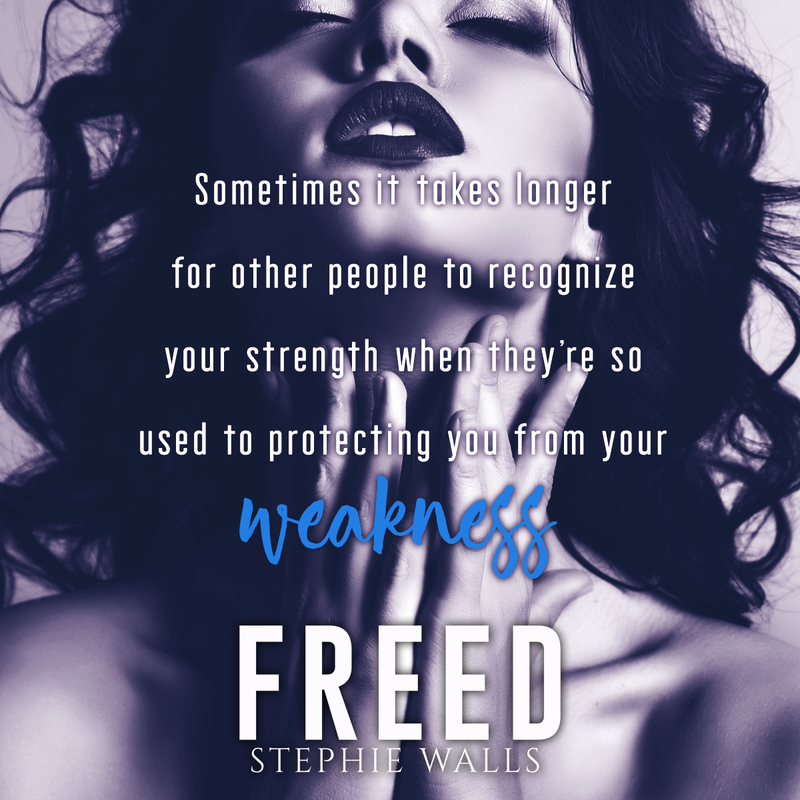 I can appreciate the writing and the story line Freed took, I just didn't get the connection out of it I had previously with Bound. The sporadic POV change, though beneficial at some times, took me away from the novel more so than the previous single POV Bound. It was easy to condemn Annie in this book, her actions didn't make sense for someone on the up and up in her life, especially once an outside POV is introduced. I felt frustrated with her often, but ultimately understand why the author caused what happened in Annie's life. It's hard to get into detail without giving away much of this novel, so I just won't and will allow other readers to find out for themselves. 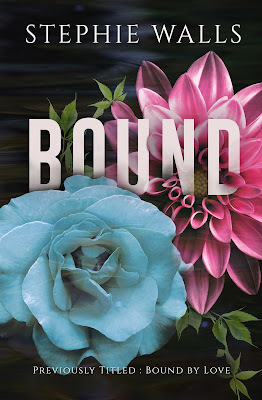 I opted to read the Bound Duet first because of the cover and secondly because I love a good re-write. 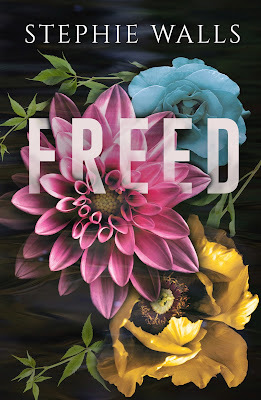 Bound and Freed are both incredibly well written novel, it is very much like being inside the head of the character. We see the setting, we experience the happiness and pain, and we are front seat to the struggles and victories. 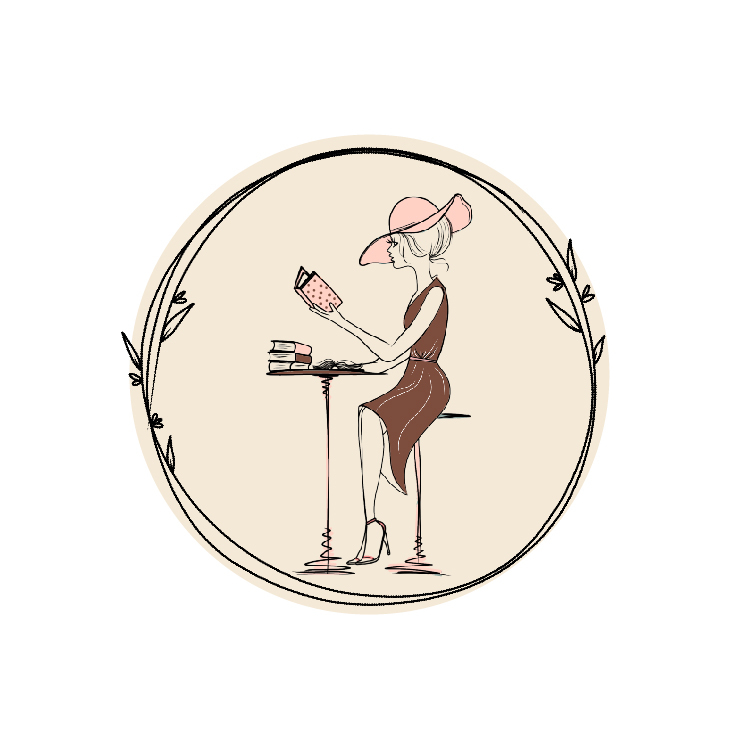 Stephie Walls Bound Duet is one I absolutely recommend, especially to those romance readers that like it with a heaping scoop of reality. Nothing in this series isn't something that hasn't been experienced by someone before, and that alone will draw in and keep readers engaged. 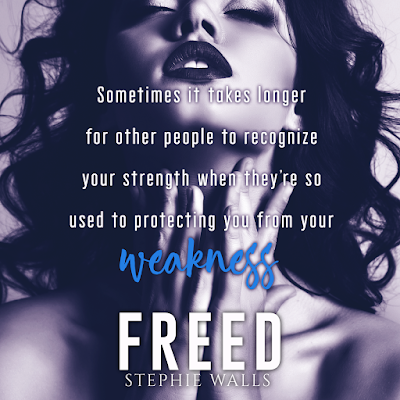 Bound and Freed are both available now.